 Morning Glass Coffee focuses on making made-from-scratch menu items whenever possible, using the best seasonal, local and sustainable products. Free self-parking on Kamani Street or in store parking lot. 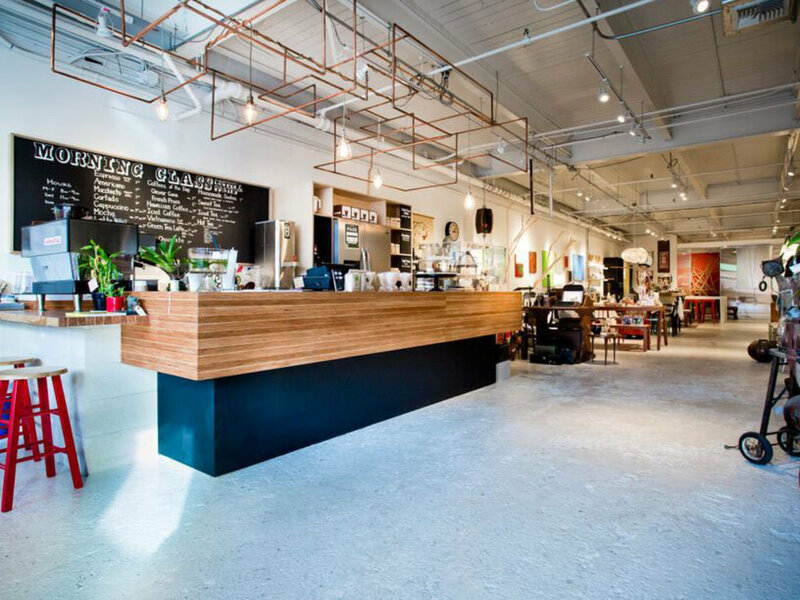 Morning Glass Coffee focuses on making made-from-scratch dishes whenever possible, using the best seasonal, local and sustainable products. They support local farmers and producers including fresh pork from Shinsato farms, fresh beef from Kuala Beef on Hawaii Islands, local tomatoes from Hawaii Island, greens, bananas and lilikoi from the North Shore and more. Morning Glass believes that locally grown ingredients taste better, are fresher, and are generally healthier than foods flown or shipped to the islands.